Welcome to New Forest Images where you will find a selection of photographs of the New Forest by professional photographer Kevan Brewer. Kevan specialises in the photography of this beautiful area - England's smallest National Park - its landscapes, natural history and the famous New Forest ponies. 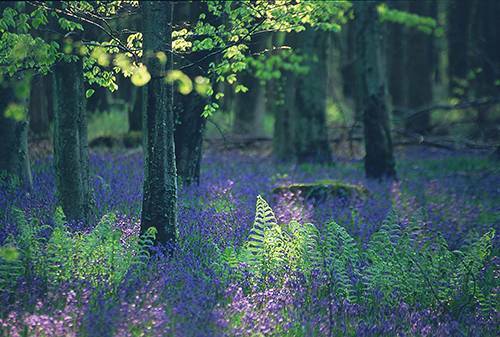 The site contains just a fraction of Kevan's comprehensive New Forest image library. If you are interested in using any of the images for either personal or commercial use then feel free to contact us. If you have a particular need but don't see what you want, we may well have it so please ask. Most of the images on the site are available to buy as high quality prints; to order, please contact us with your requirements, including the image reference number. To see more of Kevan's work, have a look at his other site which contains a variety of subjects, including flowers and coastal images.